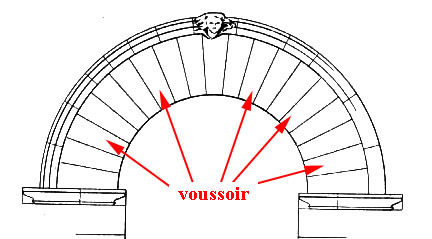 voussoirs: ON POPPIES AND WEEDS - Starchitects et al? ON POPPIES AND WEEDS - Starchitects et al? 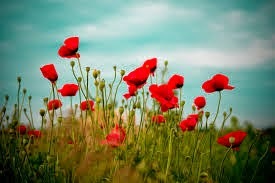 "If there are no tall poppies, there are only weeds." One wonders where Mr. Fox got this piece of wisdom from? Did he invent it himself, perhaps perceiving his position in society as a 'tall poppy'? But doesn't he claim to be a mere truck driver? What does the statement mean? Is he trying to justify his special place - not as truck driver? Does he see all others as weeds; peasants? The form of the words is that of an aphorism, a statement that embeds an essential truth; but there is something strange here. The proposition is enigmatic, as it makes no sense practically or metaphorically. Logic makes nonsense of the words. 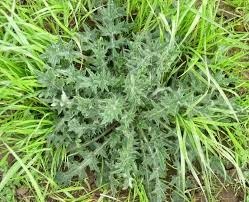 Remove the poppies and there are many more alternative flowering plants that can take over, perhaps weeds too: and what is wrong with weeds? 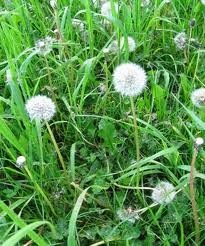 There are weeds that are very beautiful. 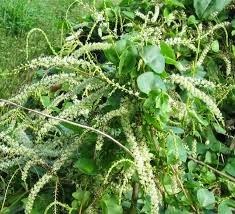 There are very few plants categorised as 'weeds' that are not worthy of a careful inspection to reveal the marvel of growth and form. The Fox statement needs to be deconstructed as the profession of architecture is notorious for its concentration of its 'tall poppies.' 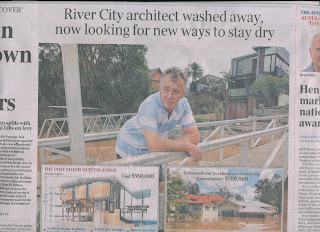 The iconic names of the profession, the Starchitects, see - http://voussoirs.blogspot.com.au/2014/02/starchitects-starkertecture.html attract the headlines in the media and the architectural press, and establish the fashions of an era. The statement is so silly that it needs to be reconstructed into a more meaningful set of words. Might one consider the circumstance where the poppies themselves become the weeds, perhaps the Mexican poppy, with other plants growing and thriving without nuisance or fanfare, just being themselves and doing this best? One might see this analogy as referring to an 'organic' architect with an intrinsically integral architecture. 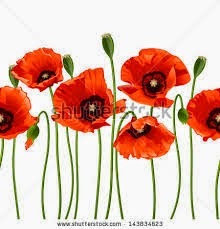 Tall poppies can be the 'weeds' by boasting and promoting themselves and their works just too much, perverting the ordinary by encouraging it to become an experimental extraordinariness that declares only ME and MY brilliance and difference: trying to match the 'stars,' not those in the firmament. 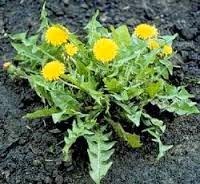 The really nice thing about weeds is that they are tough, resilient, unselfconscious. They are seen as ordinary even when they have their own unique beauty holding a special relationship with nature. They have their necessity. 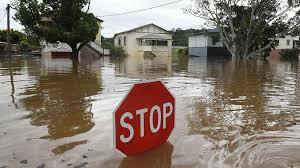 Weeds are frequently the plants that appear first as regrowth to revive places. They hold top soil for other plants to develop; they shade the more sensitive seedlings, protect them. A world without weeds would be much less a place than a world without tall poppies, because tall poppies are often only interested in themselves and how their 'genius' is seen by others. They seem concerned about always being noticed. 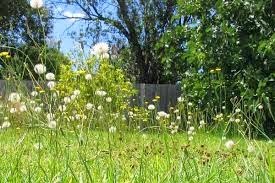 Weeds work for place and its making without any boasting or claims to importance. They just are. 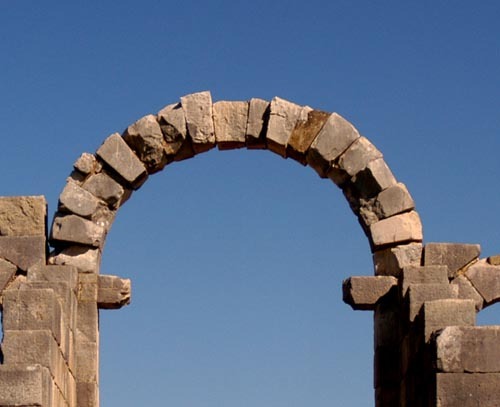 We need to discover how we can create ordinary architecture that is truly extraordinary in an unselfconscious way. It is just to easy to stand tall and bleat out illogical statements about yourself and your supposed genius, poppy or not. 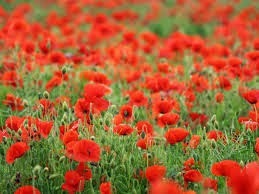 One might even suggest that poppies rely on weeds for their existence. Mmmmmmm. What is the origin of beauty?